Katia Isakoff is a composer, record producer (Add N to (X)), mix engineer, studio owner, academic and member of JAMES, and she recently came to Lincoln to talk to students about her experiences in the music industry. Katia put to use her wealth of experience and advised students about studio etiquette and how to get the best performance from an artist, and the importance of understanding the basics of music business in order to deal with contractual and financial matters. She also discussed the issues of how she navigates the often male-oriented world of music production and the music industry in general. The link between academic theory and music production practice is something that concerns this course greatly and it was very interesting to hear how Katia brings these two areas together with her work at JAMES and the Art Of Record Production conferences and publications. As well as highly successful careers in A&R and songwriting John Williams has produced records by The Housemartins, The Proclaimers, Petula Clark and Michael Nyman and Radio 1 sessions by The Cure and Killing Joke to name but a few. This week he came to Lincoln and talked to our Audio Production students about his latest production; Paul Heaton and Jacqui Abbott’s What Have We Become album. John’s fascinating and insightful talk took us through the entire process of making the record – from budgets, to arranging rehearsals, to booking the studio, to tracking and overdubs, through to the mixing and mastering stage. Full of excellent advice and suggestions, John demystified the whole process, stressing the importance of keeping things simple and always focussing on the song and the performance. Rehearsal time is absolutely key to this along with not getting too caught up in the technology of recording and unnecessary audio processing. For our budding record producers, this was a hugely valuable lecture which gave some great insights, not only into the technical and organisational aspects of recording an album but also highlighted the people skills needed to manage groups of musicians and performers whose (often fragile) egos of can at times be a bit of a handful! 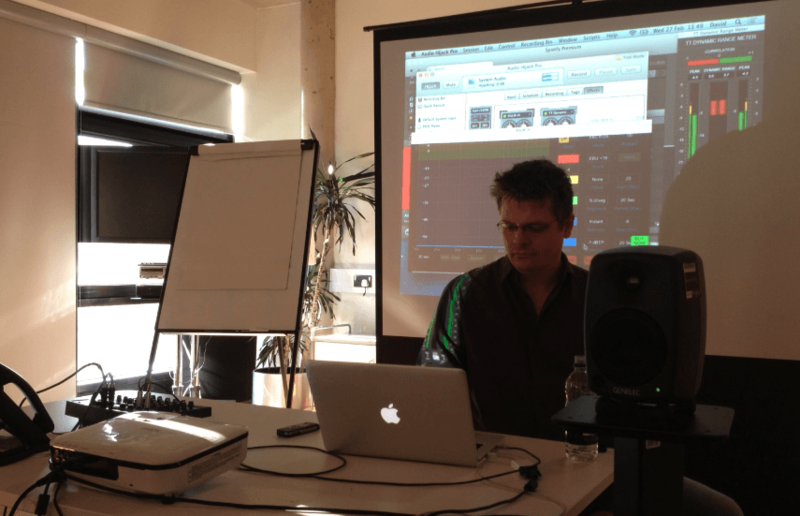 This week’s guest lecture for level 2 and 3 Music Production students was by Danny Roberts – A&R at Decca Records. Danny did a brilliant job of unravelling the mysterious world of A&R and gave the students a great insight into the role of A&R in these challenging times for the recorded music industry. Decca sits within the structure of Universal Music Group – one of the ‘big three’ major labels and Danny explained his day-to-day duties, including liaison with managers, agents, lawyers, producers and publishers. He travels a lot and he stressed the importance of networking, communication skills, and making decisions – sometimes risky ones. Studying statistics, nurturing and developing artists, and keeping up morale, also feature heavily in his role. Surprisingly, going to gigs was not particularly high on the list. The stakes and budgets are high in the world of the major labels and I could sense that Danny’s job comes with a lot of pressure. He looks like he can handle it though 🙂 and he gave us a fascinating talk, which particularly highlighted to me how many roles there are in the music industries, and how many people are involved to support the career of a successful artist. 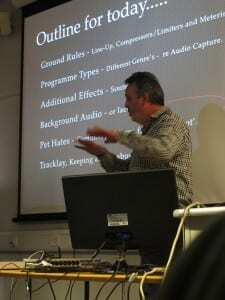 Richard Hastings-Hall visited Audio Production level 2 students today to talk about ‘dubbing mixing’, in particular mixing for medium budget daytime drama and the technical and creative constraints that working on shows like this can have. They are often handled very differently to other dramas, documentaries and television series etc. For example the directors of these daytime dramas are not paid to be present at the final mixing session – it’s only the Exec Producer who signs off the mix. Richard brought his Pyramix set-up (made by Emerging Technologies) with him which sadly did have some technical issues – but this was a good example of how ‘anything that can go wrong – will go wrong’. A thankyou must go to Luke Johnston who showed his skill in drive re-mapping!. Richard mentioned metering and loudness, and the need for good adherence to technical standards. The dubbing team are left to ‘fix it in post’. Alternative lines of dialogue are hunted down from the rushes, smoothing techniques are used and generally the pressures are such that all this must be done in one 12 hour session. No foley ar ADR sessions are possible. On another occasion during a Jane Austin themed episode he went overboard on a fight scene and had to remix it due to a topical news event which happened close to transmission. 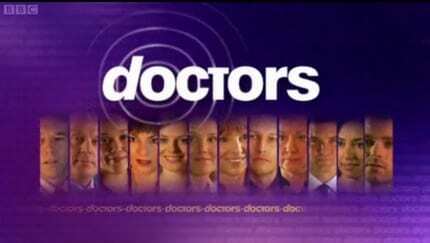 Richard has been a dubbing mixer for over 20 years and has mixed 717 episodes of Doctors. 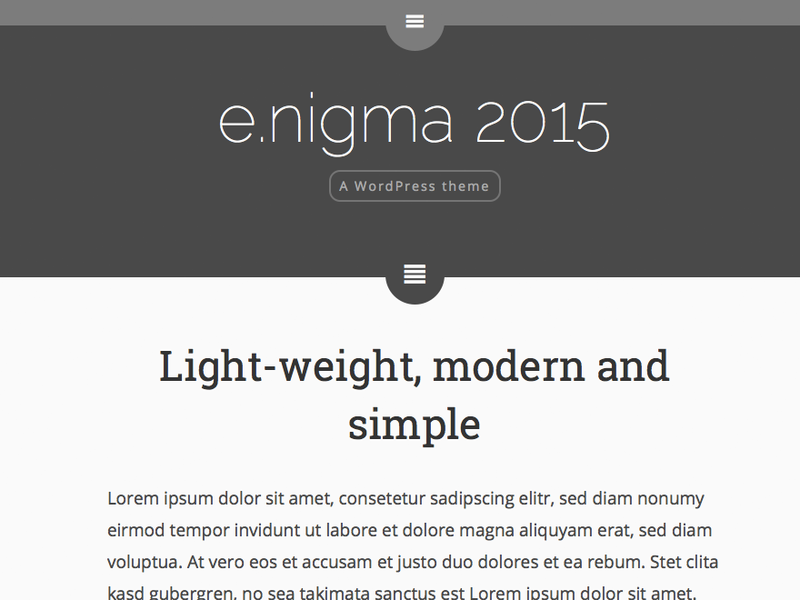 He is currently freelance, based in Nottingham. This month’s Level 3 guest lecture was by Susan Pennington, Supervising Sound Editor at Spool. As many of out students hope to work in audio post-production after they graduate this year, Susan’s lecture was both hugely enjoyable and very useful indeed. Drawing from her own wealth of experience, she shed light on working in the industry with particular focus on the most common means; that of freelance work. She clarified the various team roles and workflows within audio post and stressed the importance of communication between them. She discussed many of the creative aspects of her job as well as some of the more technical requirements such as TV delivery specifications. For me, it was most fascinating to hear about the relationship between her role (overseeing the full team) and the film director. As someone who has worked closely with Shane Meadows and Paddy Considine, this certainly revealed how demanding her job can be! 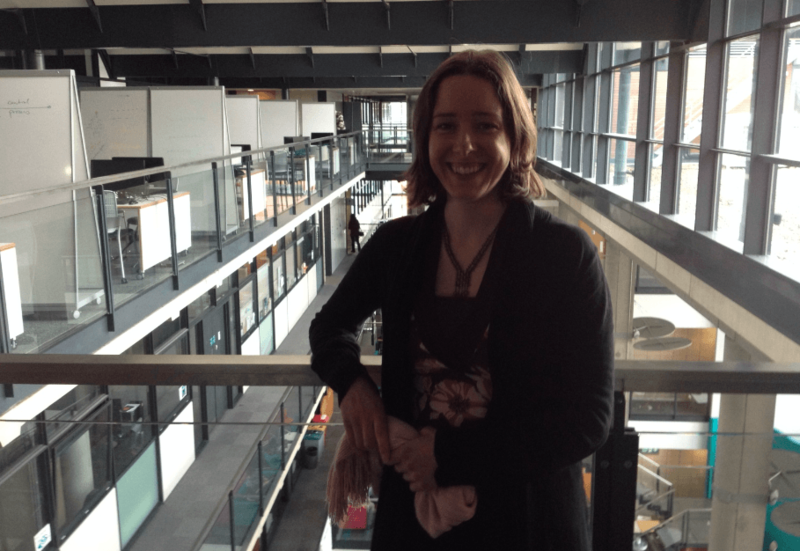 Blog post by Senior Lecturer Zara Healy. Radio legend and Visiting Professor Trevor Dann spent two days with Radio and Audio Production students at the University in October, when he delivered masterclasses in ‘what makes a good broadcast voice’, ‘using the latest smart phone apps to source good radio’ and ‘the role of A&R’ amongst a host of other topics. Dozens of students were in attendance as well as guests from a range of community radio stations across Lincolnshire including Gravity FM (Grantham) and Lincoln City Radio, who were invited to a two-hour masterclass on radio presentation skills. Guests posed many questions to Trevor including how best to liven up travel scripts to writing for radio. Trevor’s advice was supportive and honest. He stressed the importance of really listening to different radio stations, podcasts etc. to encourage future producers and presenters to keep up to date with what their competitors and colleagues are doing. “The future of radio is speech” he told a packed audience, “do not be afraid to try new things and be creative, give the audience the unexpected”. Feedback from the event has been incredibly positive and, as well as his regular guest lectures, Trevor is set to return for more workshops and masterclasses in the near future. 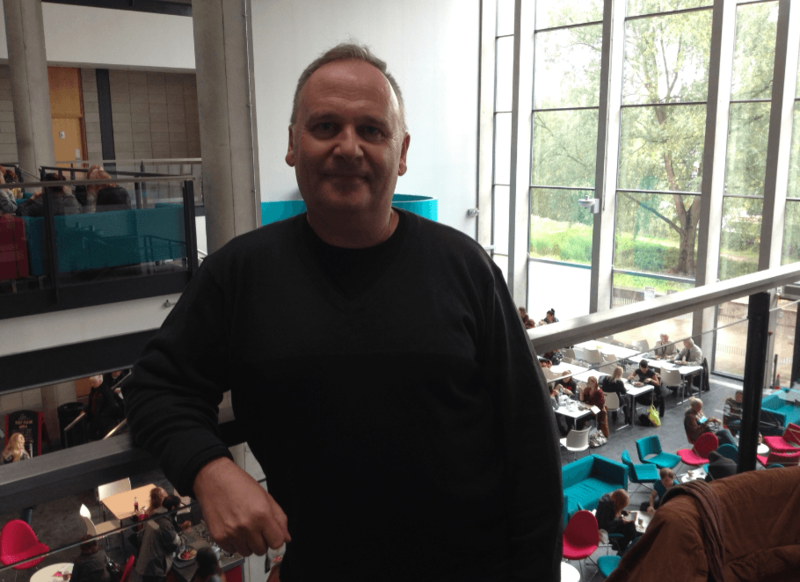 Blog post by Senior Lecturer Dr Dean Lockwood. 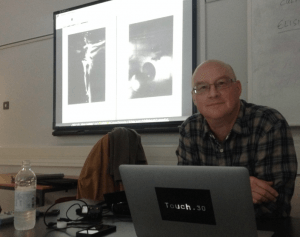 On Friday 18th October, Mike Harding, founder and supremo of Touch, came to LSM to talk to Audio Production students taking the critical studies module, Auditory Culture. Given that some of the key concerns of the module are debates around the concepts of noise and the soundscape, it was a great opportunity to talk to someone intimately involved with a label which has specialized in promoting artists exploring precisely these areas. As quickly became clear, Touch has a philosophical orientation which propels it way beyond the narrow exigencies of the music industry. Touch has always been conceived as an art project rather than simply a label. Because of its obsessively experimental ethos, it has survived pretty much on its own terms and has never fit well with the complacent mainstream and its genre categories. As Mike explained, Touch was established in the early eighties in the wake of punk. Capitalizing on the energies generated by the so-called ‘New Wave’ independent scene, Touch was a key post-punk project, its first releases heavily involved in early cassette culture and the ‘mixtape’ phenomenon. With cassette magazines such as Feature Mist and Ritual: Magnetic North, Touch presented sophisticated cut-ups and powerful work by bands such as New Order, Einstürzende Neubauten and Cabaret Voltaire, as well as musics from around the world (before such a thing as ‘World Music’ existed). ‘No one ever said no’, which stands as a great testament to the label’s reputation and integrity. Mike took us, in the first part of his talk, through the early history of Touch, spicing things up with personal anecdotes, and in the second part addressed Touch’s present concerns. It is the home of artists such as Christian Fennesz, Bruce Gilbert, Ryoji Ikeda and Chris Watson. Mike played us a good selection of pieces which some of these artists have put out on Touch. These artists have in common, I would suggest, what we might term an ecological sensibility, a particular attention to the relations which comprise acoustic space, sometimes through glitch aesthetics, sometimes through field recordings or other means. On Saturday 19th, Touch presented two world premieres at Lincoln Cathedral as part of the Frequency festival. 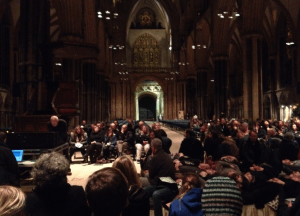 The evening, after Mike’s introduction, commenced with Anna Von Hausswolff’s performance of an austere, resonant new score for the organ, titled Källan. Chris Watson and Hildur Guðnadóttir then presented a stunning new collaborative multi-channel sound work, titled Sönghellir (The Cave of Song), which I think captivated everyone present. Touch’s website describes the work as ‘a sound journey from under the waters of Faxafloi, Iceland, alongside some of the largest animals on the planet. Up, onto the lava beach, across the lava fields and reindeer moss to the foot of the snow mountain, Snaefellsnes. The journey continues up and then into the mountain, ending inside Sönghellir, the song cave…’ It was a perfect example of the art of acoustic space that Touch releases exemplify. Phil Harding’s track record is incredible. As a recording engineer and producer he has worked with artists as diverse as The Clash, Killing Joke, Dead Or Alive, Kylie Minogue and East 17. 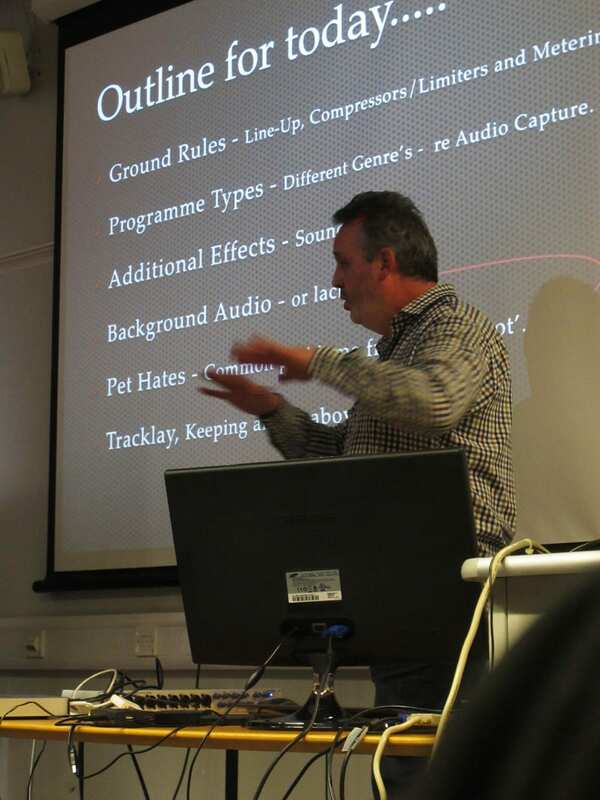 As part of his lecture tour to promote his book PWL: From The Factory Floor he came to the University and gave a very entertaining and informative lecture to a packed audience of Audio Production students. 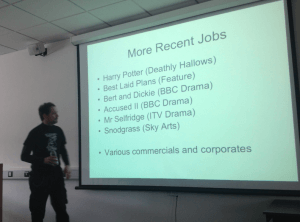 The main thrust of Phil’s lecture was how different aspects of the music industry service each other and why this is something to bear in mind when fulfilling a particular role. He talked about the importance of group work in gaining these skills and about how having the right attitude is essential for success in an industry that relies so heavily on professional relationships. He gave us some very useful insight into the deals that the modern record producer must negotiate in order to get paid and an incredible example of the different stages of production a commercial single might go through when a rather well known pop mogul is at the helm. My jaw certainly dropped when we were told how much money was thrown at a particular project only for it to dip in and out of the charts at number 39. A non-hit wonder. 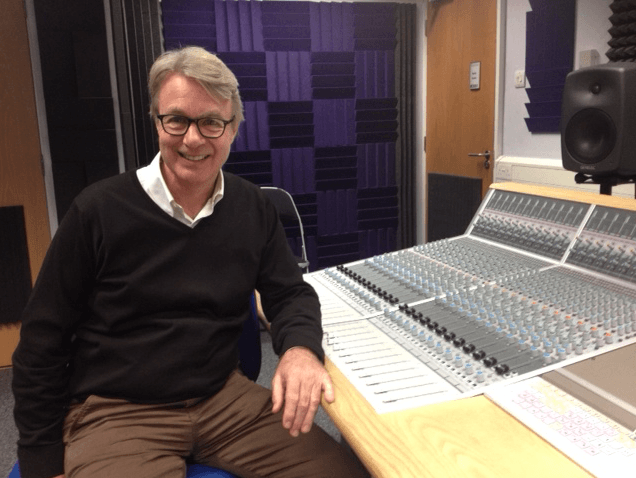 As well as continuing as a producer, mix engineer and artist in his own right, Phil is now the chairman of JAMES – the accreditation body responsible for linking industry and education. As our Audio Production programme is accredited by JAMES, Phil’s final piece of advice was for students to include this information on their CVs as it most definitely helps them stand out when applying for apprenticeships, internships and freelance work. With such a wealth of experience, Phil and JAMES are valuable assets to our course and students. He’s also a very nice bloke – I could have chatted to him all day. And he signed my copy of the book :). One of the most common areas of audio production students ask me about is the ‘dark art’ of mastering. Mastering is often seen as a magic bullet that can fix all sorts of ills and transform a music track into a powerful and professional sounding product. To help try and clear things up, I invited expert mastering engineer Ian Shepherd to Lincoln to talk to our level 2 and 3 students. Ian gave a very interesting and informative lecture on what mastering actually is, what it can do, why it is necessary and he gave some very useful DIY mastering guidelines. He also shed light on the whole notion of loudness and the loudness wars in general – very insightful stuff. After his talk, Ian delivered a workshop in which he mastered some student work. This was brilliant. We watched and listened as he talked us through his approach and workflow, which highlighted the importance of using accurate metering and reference material. In a nutshell, he demystified the whole process. As Ian himself says: “Mastering is simple” and, when applied judiciously, it makes your music the best it can be. 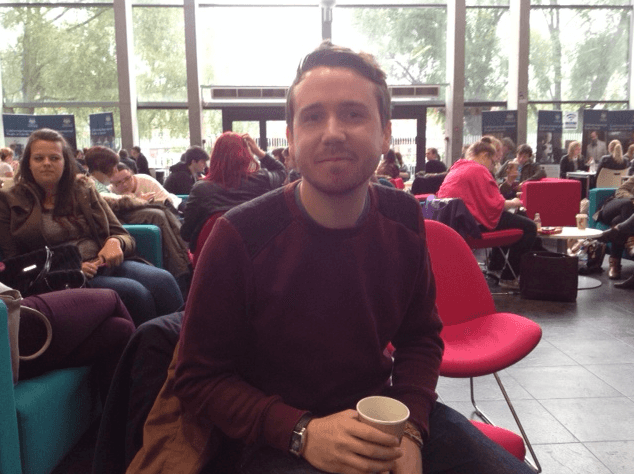 Ian’s excellent blog Production Advice can be found here. You can contact Ian on Twitter here.